From Luxembourg to Lordship we have gone international thanks to local woman Olive Cluskey Deasy originally from Castlebellingham, Co Louth. 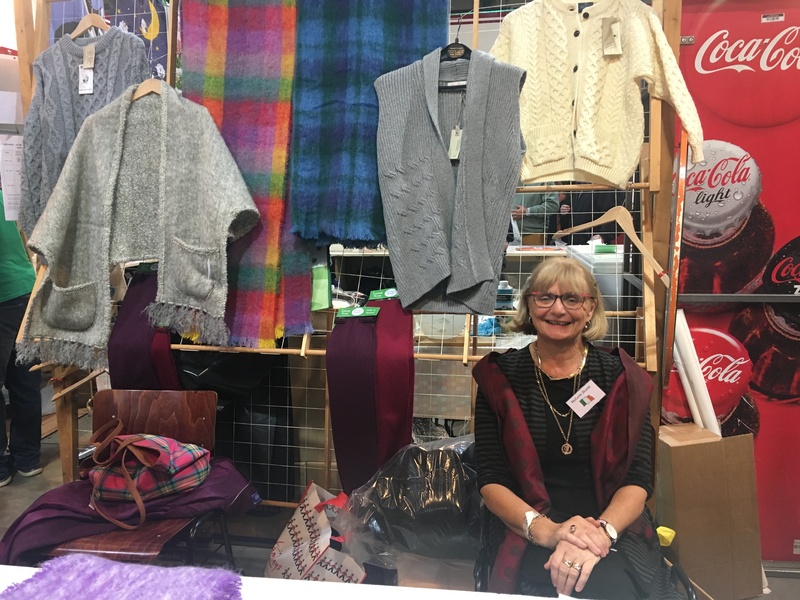 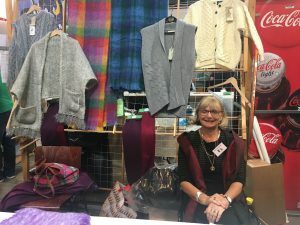 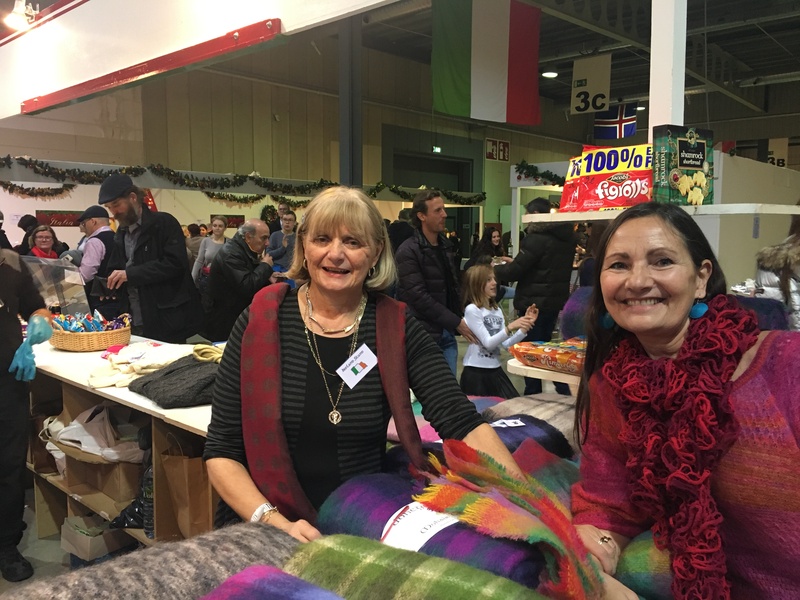 Olive is a member of the Ireland stand, Luxembourg International Bazar where every December volunteers work for charitable causes. 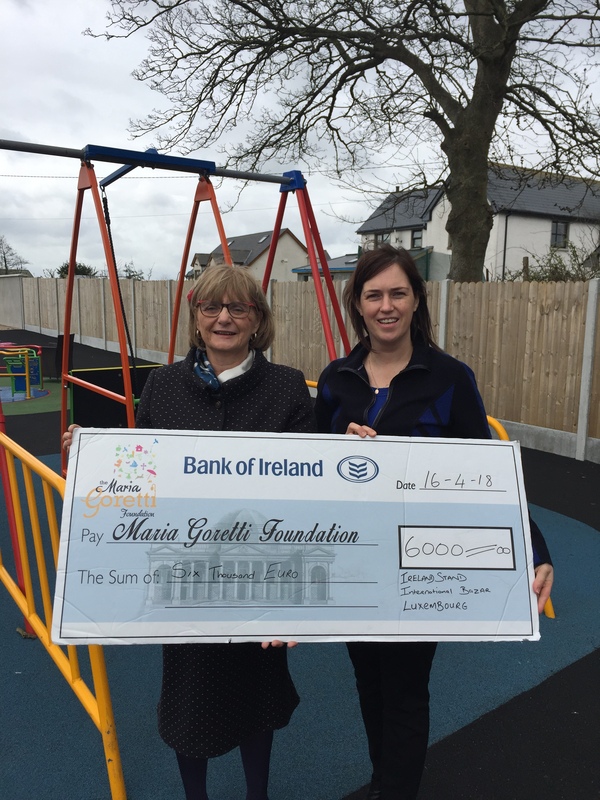 In 2017, the Ireland stand in Luxembourg chose the Maria Goretti Foundation as its charity. By selling Irish coffee, woollens and smoked salmon the Irish volunteers and their friends in Luxembourg raised an amazing €6,000 which we used to buy the specially adapted wheelchair swing in our sensory garden. 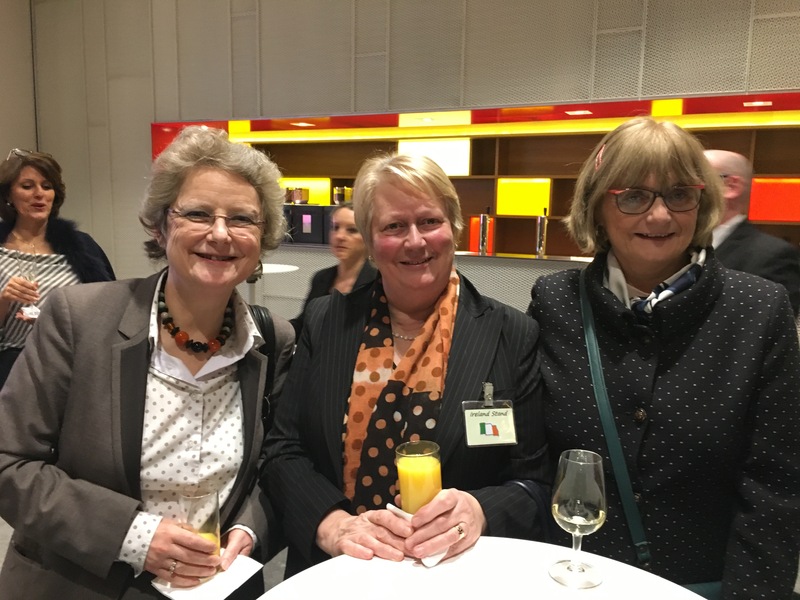 To Olive and all the team in Luxembourg we cannot express enough how much we appreciate this and thank you for taking us global.